Recording smartphone video ‘selfies’ of tooth brushing can help people learn to improve their oral healthcare techniques, according to a new study published in the Indian Journal of Dental Research. 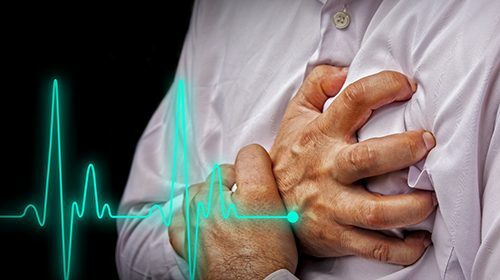 According to a study carried out at the University of Helsinki, Finland and published in the Journal of Dental Research, an infection of the root tip of a tooth increases the risk of coronary artery disease, even if the infection is symptomless. 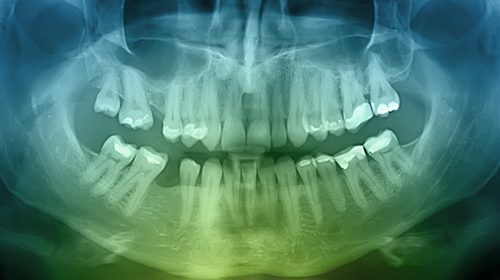 A team at Tokyo Medical and Dental University, Japan has stimulated bone growth in mice jaws by injecting a solution into them. The part of the jawbone containing tooth sockets is known as alveolar bone, and its loss over time or following dental disease may ultimately result in tooth loss. 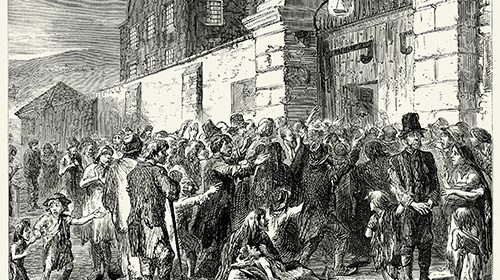 Isotopic analysis of teeth may identify signs of starvation in human tissues from 19th century Irish workhouse residents, according to a study published in the journal PLOS ONE by Julia Beaumont from the University of Bradford, UK, and colleagues.